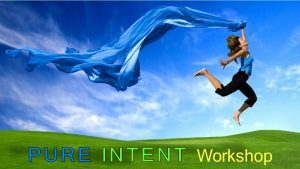 4.5 Hour Workshop Limited Seating Register Today No refunds for cancellations. 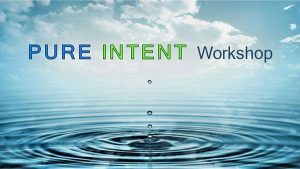 Ticket purchase price can be applied to future Pure Intent event with 48 hour cancellation notice. 4.5 Hour Workshop 12 PM- 5 PM Limited Seating. Register Today. No refunds for cancellations. 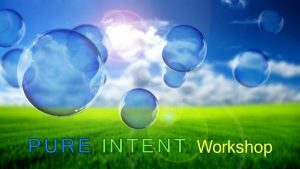 Tickets purchase price can be applied to future Pure Intent event with 48 hour cancellation notice.